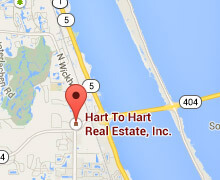 Hart to Hart Real Estate's dynamic team is experienced, knowledgeable, and committed to a higher level of service. We look forward to servicing your home buying, selling, and relocation needs with the expertise and dedication that Brevard County has come to trust from Hart to Hart Real Estate. When you work with an agent from the team at Hart to Hart to find a home, the first thing they will do is spend the proper amount of time with you to fully understand what you are looking for in your new home. We will listen carefully to both your needs and your wants and will not waste your time presenting homes to you that don't match your criteria. We will go through all of our listings as well as all MLS listings in the area, to help you find a match and begin showing you homes. After that, we monitor all listings in the area on a daily basis. This way, if a match comes up we will get you to it. When we do find your perfect home, we will absolutely try to get you the best deal we possibly can on the property of your interest. When you work with an agent from the team at Hart to Hart to sell a home, they will work with you to fully understand what your price and timeline goals are in selling your home and come up with an appropriate price for your home based on the comparable sales. We will listen very carefully to your needs for sale and aggressively market your home through our website, with signs, on MLS and various other means. When we do find a qualified buyer, we will absolutely try to get you the best deal we possibly can for your property. As your skilled negotiator we will effectively manage the selling process to help you achieve your goals and get the best possible price, with the most favorable terms, in the shortest period of time. Another thing that enables Hart to Hart to bring you superior service is our commitment to knowledge and staying on top of the newest products and developments in the real estate and mortgage industry. Short-sales are a relatively new development in real estate, and it's an extremely important but unfortunately, very complicated process. When it comes to short-sales you really need an expert on your side. Recognizing this need, five of the agents at Hart to Hart have undergone extensive training in order to become certified short-sale professionals, CSP. Doing this allows us to bring this expertise to the table when selling or finding you a home on short-sale. One of our CSP agents will help you with the required documentation and get you through the process so you can get your home sold as quickly as possible. Getting qualified and buying a home on short-sale is also often a stubborn process and it's great to have an expert on your side when you find that fantastic short-sale deal and want to buy. 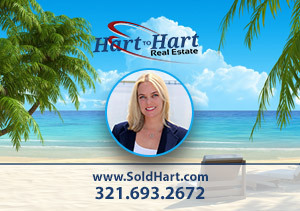 Whether you're buying, selling, relocating or just want to explore your options, we are available to assist you with the outstanding service, dedication and in-depth market knowledge that Brevard County has come to trust from Hart to Hart Real Estate. There are always some great deals to be found in the amazing real estate market that is Brevard County. We would love to sit down with you to show you the latest inventory and schedule a tour. You can rest assured that at Hart to Hart, we will use our experience and expertise to find a home for you that both fills your needs and fits your budget. 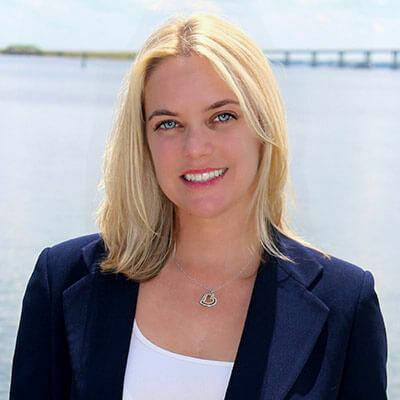 We are here to handle all your real estate needs in Brevard County from Suntree Real Estate, Baytree Real Estate, Viera Real Estate, Rockledge Real Estate, Melbourne Real Estate, Merritt Island Real Estate, Satellite Beach Real Estate, Indian Harbor Beach Real Estate, Indialantic Real Estate and Melbourne Beach Real Estate.